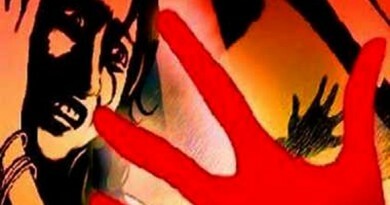 The article is republished from tribaldarshan.com and can be accessed here. 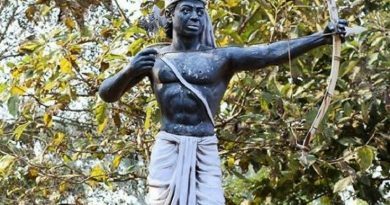 Phulo Murmu and Jhano Murmu are little known as heroic revolutionary fighters even among their own Santhal tribal brethren. Were they to do the same thing today, they would be eliminated in encounter as terrorists and Maoists by the powers that are. What is revolutionary about them? What is heroic about them? 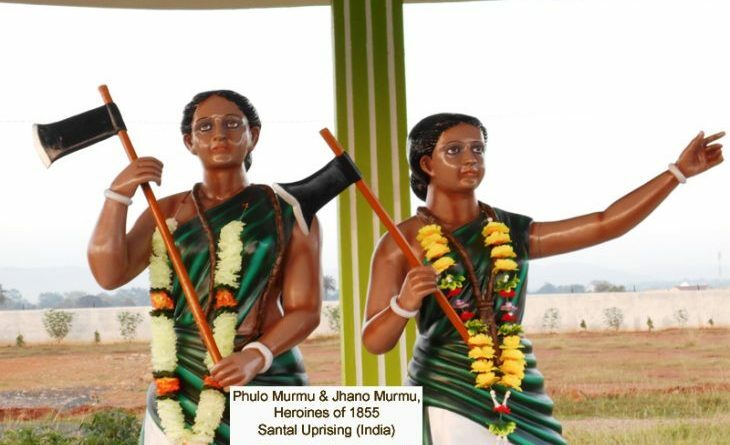 Phulo and Jhano belonged to the Murmu clan of the Santhal tribe in Eastern India, today’s Jharkhand. They were no less revolutionaries than their men counterparts. Their brothers, Sido, Kanhu, Chand and Bhairav were said to have spearheaded the famous 1855 Santhal uprising. It was an uprising against the British inroads into their life especially by encouraging freewheeler businessmen and exploiting moneylenders. The Santhals were a migratory tribe. From 1780s onward they poured into the Rajmahal hill range which was already occupied by the Malto (Paharia) tribe. They were initially encouraged by the British to clear forests and settle as farmers and cattle grazers. But the British also encouraged extortionist money lenders and petty traders with a free pass entry to the area. The moot point was the British needed money to pour into their coffers as land revenue. So, they thought money lenders would enhance the financial viability of the tribals. That was where the tribals began to feel the pinch. The moneylenders and British lackeys began to grab agricultural expanses of the tribals. The land of tax defaulters was auctioned off and thus landlordism flourished. The court system functioning in far away Bhagalpur gave no relief. Corruption among the police and the lower grade staff of the administration grew at great speed. Out they rushed in frenzy. On they went in fury. Bows and arrows, spears and axes and other hunting implements were their choice weapons. The rummaging crowd wanted to wreak revenge on the landlords, money lenders and petty traders. Store houses and granaries were looted or consigned to flames. The movement went sporadic and convulsive. It took a few months. The group wanted to reach the British HQ in Calcutta. But beyond Mahesphpur, 70 kilometres from Barhait, they could not proceed. The ring leaders, Sido and Kanhu were arrested and executed. It is estimated that over ten thousand Santals laid down their lives for freedom and identity. Where are Phulo and Jhano in all this? According to some research scholars, Phulo and Jhano ran into the enemy camp of soldiers, under cover of darkness and, wielding their axe, they eliminated 21 soldiers. Their share of revolutionary fervour was great contribution to the uprising. It bolstered the spirit of their comrades. They form the group of tribal heroines who fought alongside their men folk and laid down their lives. The role of tribal women in tribal freedom movements cannot be negated. 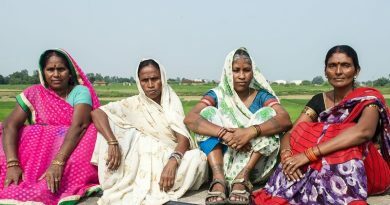 The history of Jharkhand and its identity cannot be complete without the revolutionary role of women in the arena. But, it is not often that these women are honoured or even remembered. Researcher Vasavi Kiro of Chotanagpur, Jharkhand, India, in her booklet Ulgulan ki Aurathen (Women of Revolution) records the following heroines who were martyred for the cause of freedom and tribal identity. Phulo and Jhano Murmu in the Santal Uprising of 1855-56; Maki, Thigi, Nagi, lembu, Sali and Champi and wives of Bankan Munda, Manjhia Munda and Dundanga Munda in the Birsa Munda Ulgulan 1890-1900; Devmani alias Bandani in Tana Andolan (1914); and Singi Dai and Kaili Dai in Rohtasgarh Resistance (Oraon women dressed as men and fought the enemy attack). History may not have recorded many others whose role in tribal movements added lustre and vitality. It is hoped that the younger tribal generation will research into historical facts and unearth many more tribal heroines. This post has already been read 1579 times!